Forever transform your sales career and enrich the quality of your life. 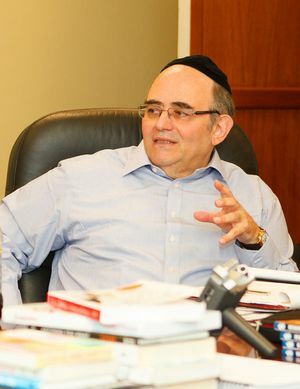 Let David Stern’s insights on interpersonal dynamics, self-development and systematic evaluation—acquired from over 40 years as an extraordinary sales professional and coach—guide you to unprecedented success. 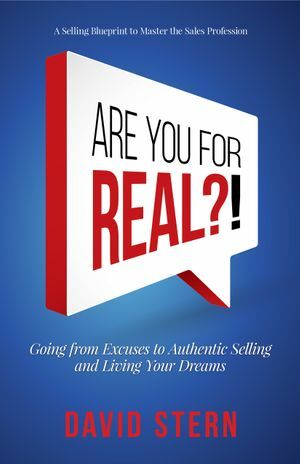 In this captivating book, Are You For Real? 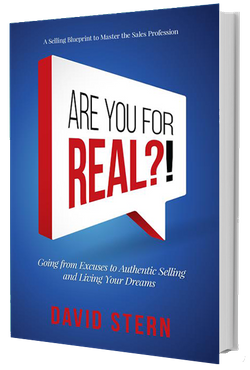 !, David gets to the nitty-gritty of achieving success, explaining how to reject pretexts, fears and faulty thinking that stand in your way! 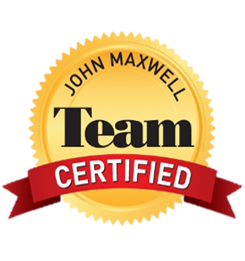 David Stern has joined the John Maxwell Team! 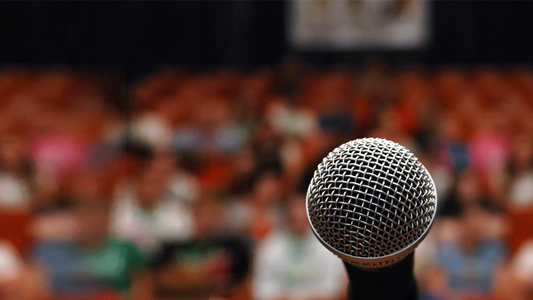 Get Sales & Blog updates!